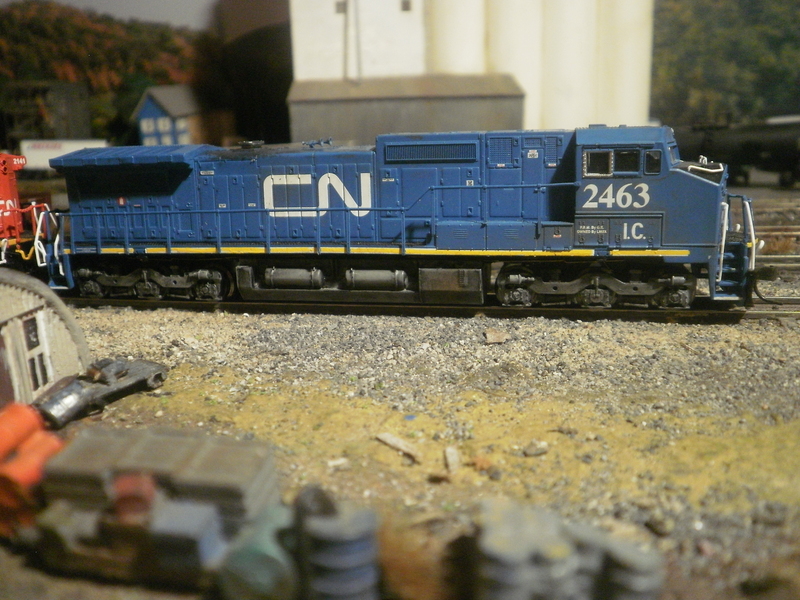 Still wearing conrail paint in 2019 ex lmsx 736 soldiers on. Photographed by Larry Watkins, January 17, 2019. Added to the photo archive by Larry Watkins, January 18, 2019.